When you can't find the words, let this handsome Double Old Fashion say it for you. 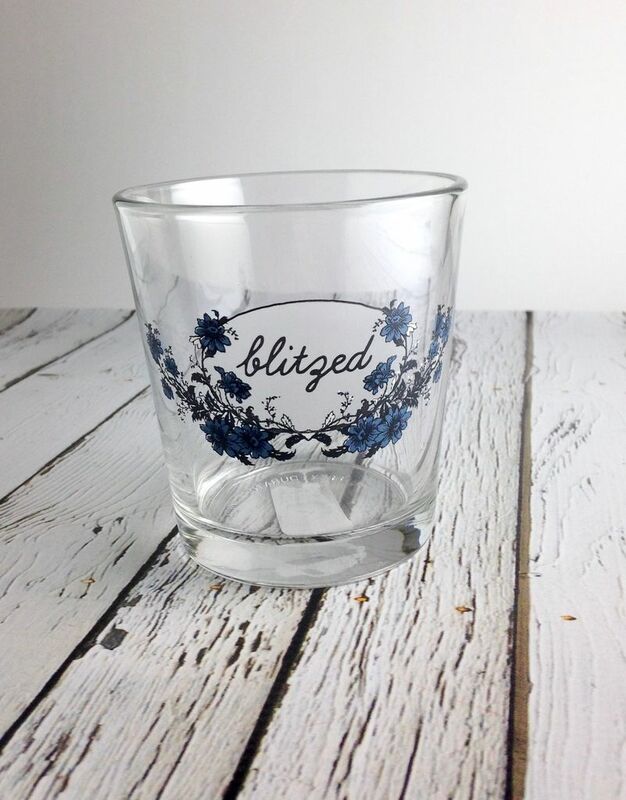 The Blitzed DOF features a navy blue vintage inspired floral pattern with a frosted window. 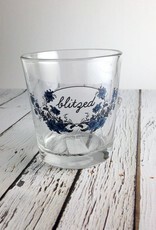 These glasses are under the influence!